Ma’Khail Hilliard had so much late life on his pitches that his fastball looked more like a cutter, and even at 87 mph, nobody could put bat to ball. Matt Beck put runners on base, per usual, but made big pitches when he needed to. A Brandt Broussard web gem extinguished another threat. 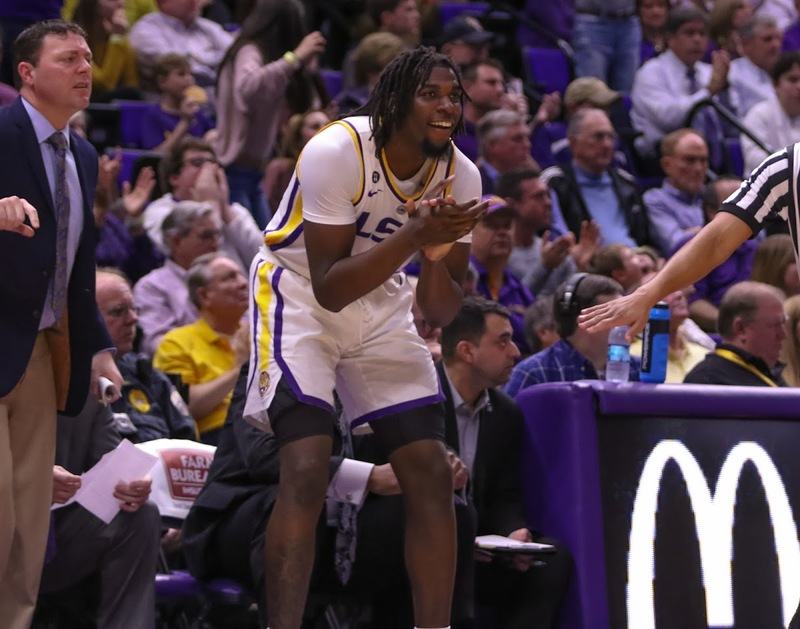 Those performances saved LSU on a night when the lineup cooled off yet again against another midweek arm who came in with a bloated ERA. 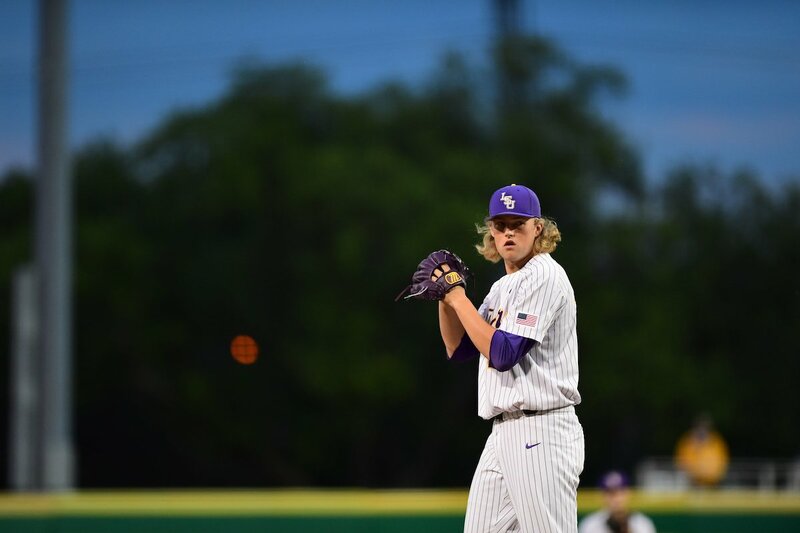 An RBI infield single from Antoine Duplantis finally broke up the scoreless draw with two outs in the seventh inning and LSU went out to eke out a 2-0 victory over South Alabama at Alex Box Stadium on Wednesday night. Pitching has certainly been the key as LSU (21-9) has begun its five-game week with back-to-back shutout victories. Despite mounting arm injuries, eight LSU pitchers blanked Grambling and South Alabama over the course of two midweek games. Hilliard got LSU off to a good start. His fastball has nasty cutting action on it, and the sophomore was able to strike out five over three perfect innings. LSU pulled him from the game after 36 pitchers to ensure he’d be available at some point this weekend. According to Hilliard, the start was the best his arm felt since he out-dueled Casey Mize in Auburn on May 18, 2018. His velocity was up a tick, and Hilliard said the next step will be maintaining that. Beck took over in the fourth inning and stranded a runner in scoring position in each of the next two frames. Beck lowered his ERA to a sparking 0.96 with the two shutout innings. Trent Vietmeier allowed a leadoff single in the sixth, but Broussard kept the game scoreless by running down what would’ve been an RBI single on a blooped bound for left-center field. Broussard also started a 4-6-3 double play to help Vietmeier get through the seventh. Meanwhile LSU could do nothing even when it put men on base. Three Tigers were caught stealing — one came on a batter’s interference call — and LSU hit into a double play in the second inning. LSU didn’t put a runner in scoring position until the fifth inning. A one-out single from Cade Beloso sparked the key rally in the seventh inning. Brock Mathis followed up with a walk and Broussard advanced the runners with a ground ball. That passed the torch on to Duplantis, who worked a full count and grounded a ball to the left side. The leadoff man’s speed took over once the ball squirted past the third baseman. LSU turned the game over to its two key bullpen arms once it scratched across a run. Todd Peterson worked a scoreless eighth inning and Devin Fontenot nailed down the save in the ninth. 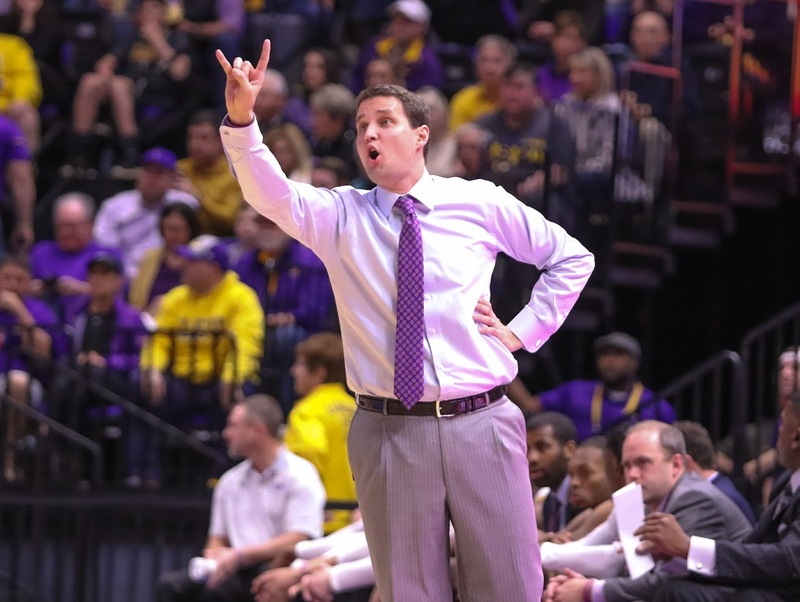 LSU will host first-place Texas A&M this weekend in a battle for the top spot in the SEC West. First pitch is set for 7 p.m. on Friday.